EU or PM and Sonia: Who helped return of Italian Marines? New Delhi, March 22: Italian government has informed their Indian counterpart that the two Italian marines facing trial for killing two Indian fishermen last year will be sent back to India. The marines are likely to reach India on Friday, March 22. India had earlier granted permission to the marines to visit Italy (their home) to vote in last month's election. However, later on Italy refused to send back the marines, which caused diplomatic row between the two countries. Now, as the marines are set to return back to India, everyone is speculating the reasons behind Italy's U-turn to agree to send back the marines. 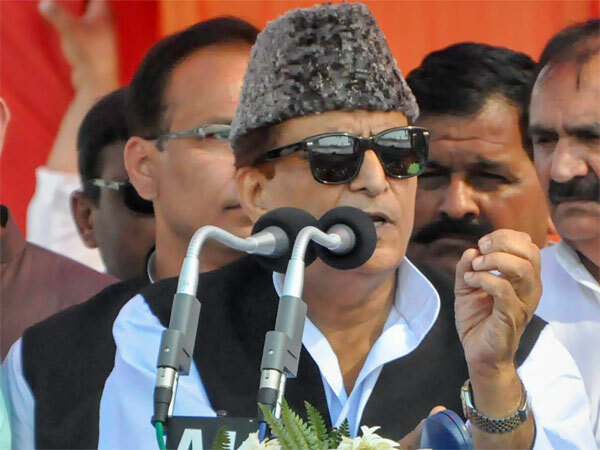 Congress leaders are saying it is because of the "tough stand" taken by UPA chairperson Sonia Gandhi and Prime Minister Manmohan Singh, which forced Italy to change their earlier position. Minister of State for Home Affairs RPN Singh gave credit to Sonia Gandhi and Prime Minister behind Italy's change of heart. Singh tweeted, "India's tough stand as articulated by the PM and Sonia Gandhi has worked. 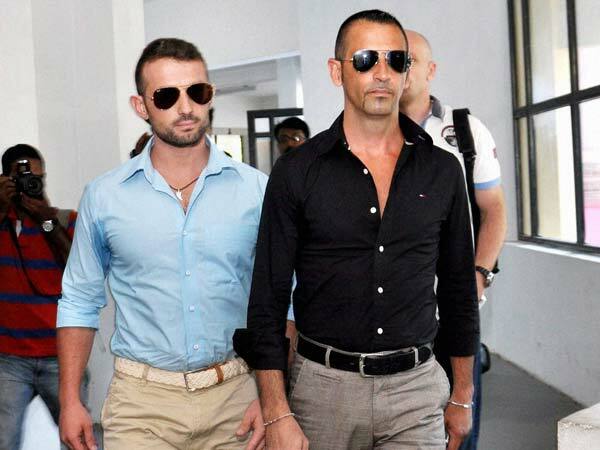 Italy sending back its 2 marines to face trial in India." Even few sections of Italian media have given credit to Sonia Gandhi for taking a tough stand and helping Indian government get back the marines to face trial. But, European Union too was following the issue closely, and had asked Italy in strong words to do the "right things" and send back the marines to India. The two marines--Massimiliano Latorre and Salvatore Girone--have been at the centre of a year-long international row for allegedly shooting dead two Indian fishermen Ajesh Binki and Gelastine after mistaking them for pirates near the Kerala coast in February 2012. Italy on Thursday night said it will send back to India two marines to face trial for killing two fishermen after receiving an assurance from the Indian government about the protection of their fundamental rights. "The two sailors will start tonight for India," the Italian government said in a statement, reversing an earlier decision not to send them to India as agreed when they were granted permission to return home to vote in elections.